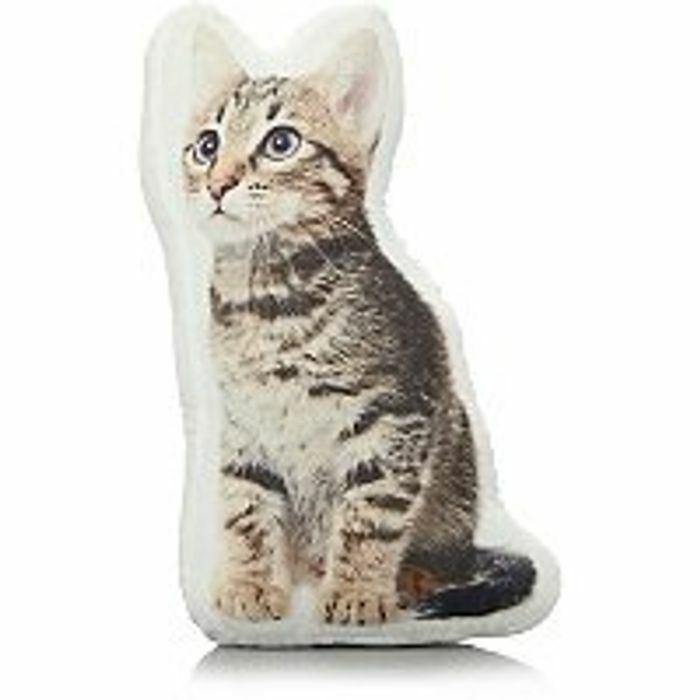 You could be mistaken for thinking this cat print cushion from George Home was the real thing. We're here to tell you that it isn't, but it's just as cute - with a pure cotton cover for a cosy finish. SarahHorsfield im a little cat obsessed lol. Super cute - will make a nice little gift so another one for my shopping list. Thank you for sharing. That's so cute! My little sister would absolutely love this pillow as she love's cats. Thank you so much for sharing! Great find. I love collecting these kind of small pillows. Thanks for sharing.